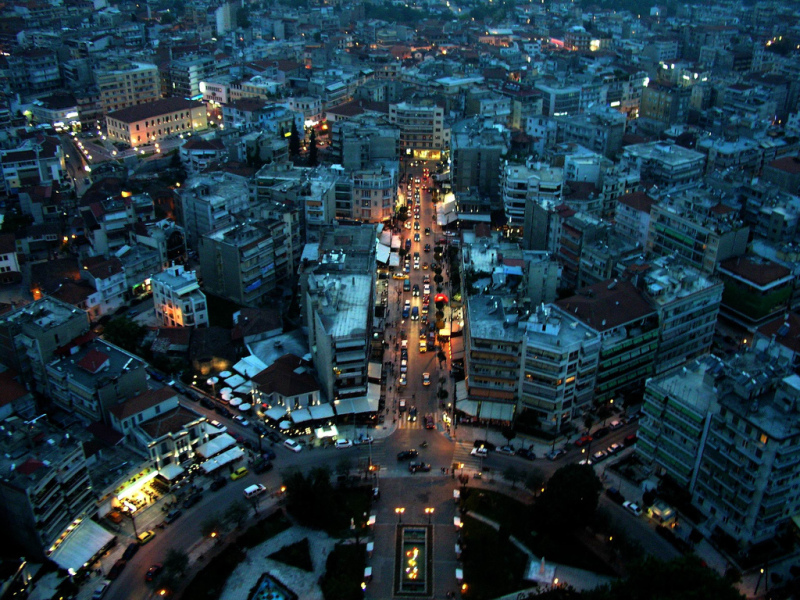 Show photos AND videos of your city and tell us a few things you considered important for the place you live. Purpose of its creation(topic) is to bring all players stratego closer and see who live our friends. I believed to be a pleasant note filled with images and beautiful videos from around the world. ( I've fought with the colors of Veria for 3 years in this stadio (14-16) 1987-1989). 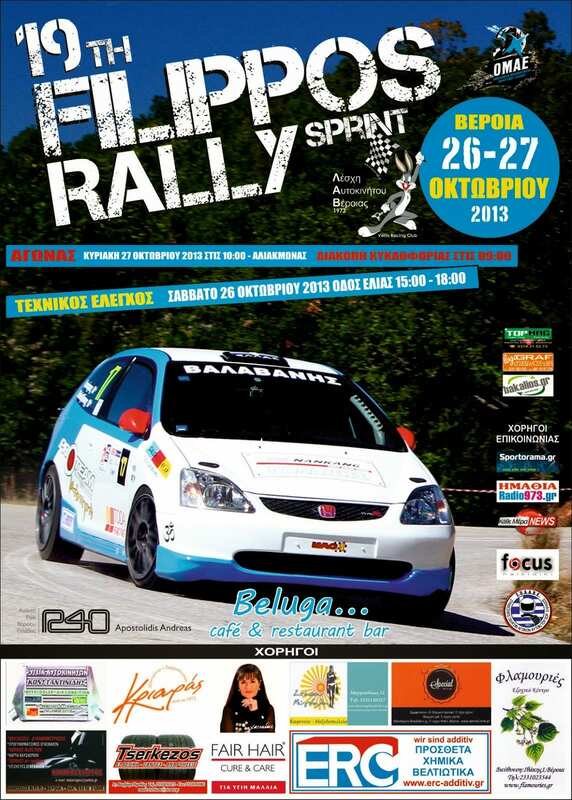 Located 70 km from Thessaloniki and 550 from Athens.Ηas about 70.000 residents. It is beautiful and welcoming city (with beautiful women ). 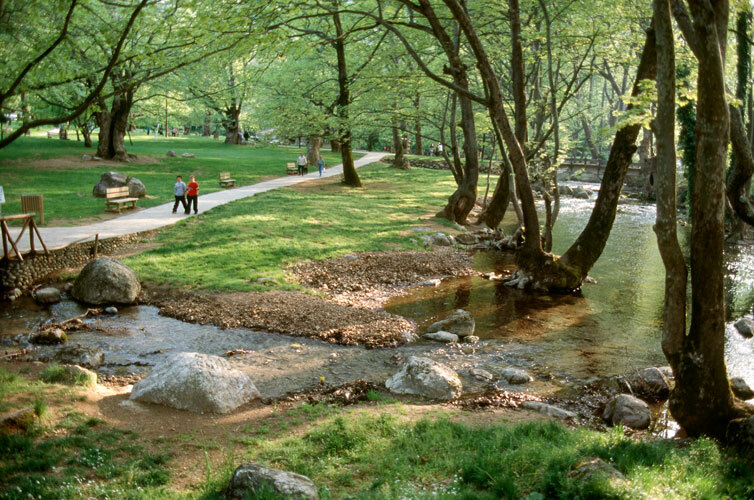 13 kilometers from the town is the archaeological site of Vergina where the grave of Phillip II King of Macedon and father of Alexander the Great. One topic is to small for all the great items in Rotterdam. The Willemsbrug. During the war an important bridge, because one of the entrances to the city. Dutch marines kept this bridge untill Rotterdam was bombed by the Germans, and Holland capitulated. The Feyenoordstadium (Kuip), with sleeping giant Feyenoord, recently awoke of a long, long sleep. Many European finals have been played here, Feyenoord won the Uefa Cupfinal in 2002. The river 'Maas' is very important because of our harbour. Many, many years the largest harbour of the world, before 'the East' (Hong Kong etc) took over this title. We have our own 'White house, in his days the highest buidling of Europe, can you imagine that? PS: Almost forgotten, here live people, I've been there once. 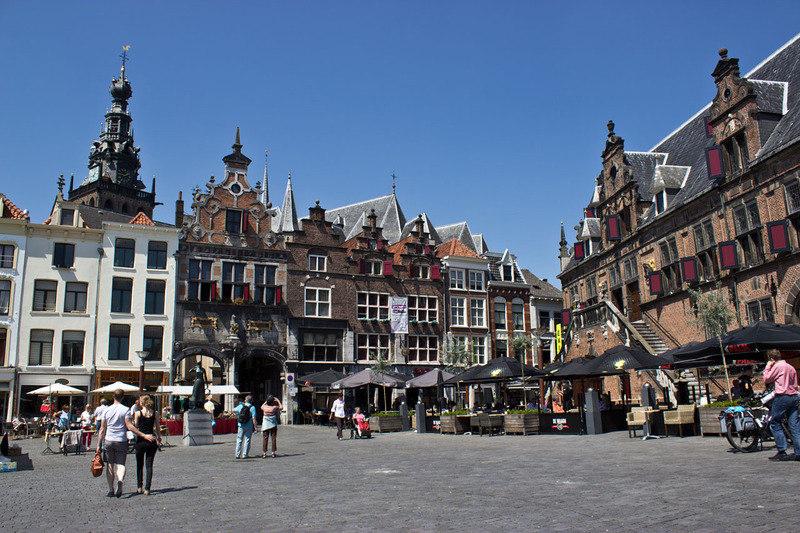 very beautiful city and Feyenord great team (in the Netherlands'm Feyenord). I would like to show us the nightlife entertainment in the city. Ski resort on the mountain SELI 20 kilometers from Veria in which in the winter months fills with visitors from all over GREECE (mainly from thessaloniki 90 kilometers). 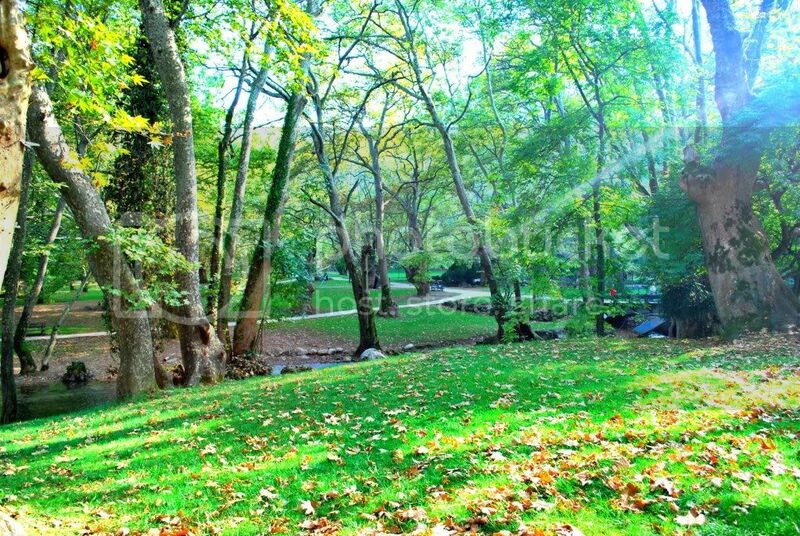 20 kilometers from the city of Veria finds a amazing park. 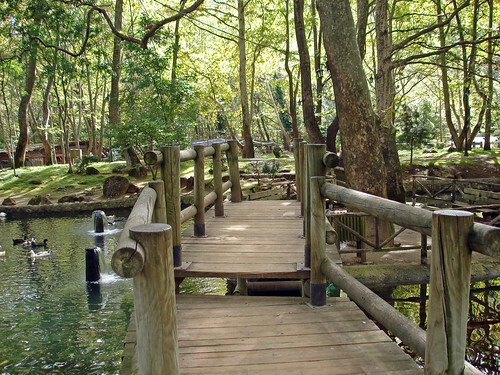 Τhe park of Saint Nicolas Naoussa where it accrues many visitors all year round. I'm so jealous about all those great cities..
Are you the grandpa? Or the man in the upper leftcorner? Nortrom also comes from Rotterdam I believe. Very nice questions lucky. laugh a lot. Thank you. What you say lucky can we two together to win basketball Satan? ok in stratego can not. cuz' I live in Antwerp, worldwide known as the diamond city! I live in Flanders so in Belgium that's the northern part. The south is Wallonia, it suks so that's where the boredom starts! and the most chauvinistic people live in my city and consider Antwerp as the glory star! We have an expression here : "Antwerp rules and all the rest is parking place!" Once you visited this pearl, it really makes your heart embrace! cuz' the cokebizz worldwide is centralized in Europe's second biggest harbour mates! where you can get cheaply drunk and bounce on the rhythm of the Harlem Shake! but yet for me, Antwerp is still the city where my heart will stay! Antwerp till I die, biblical,...like it was the city of Noah's Ark today! has not players from other countries (only Greek and Dutch players) in site? Players from other countries to show us photos of their homeland?